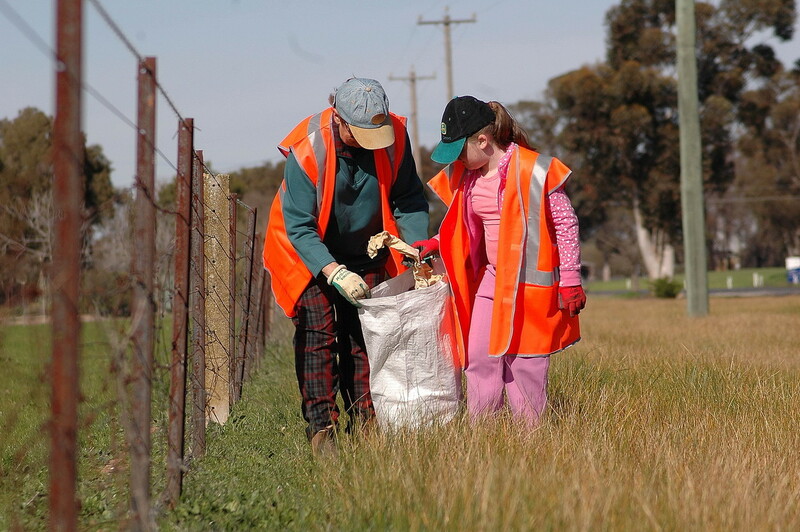 Cleanup the Highway was inspired by the Keep Australia Beautiful campaign. 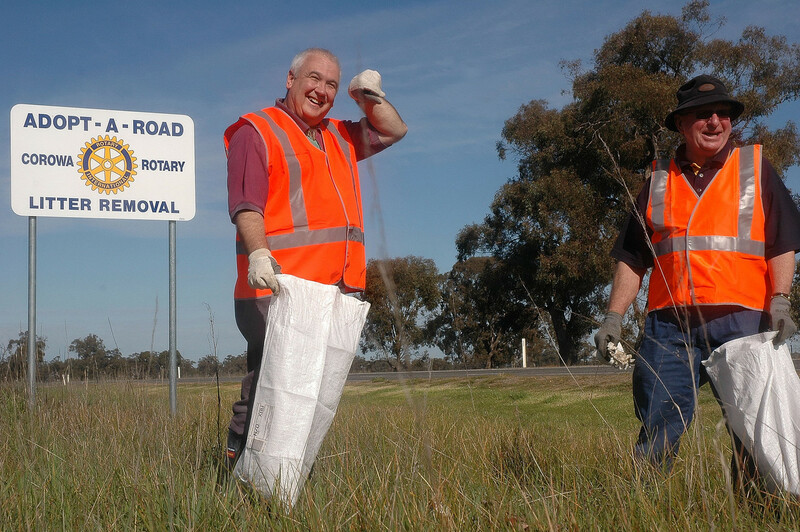 Rotarians Graeme Campbell and David Talbot, though it would be a good idea for the club to adopt a section of the highway with the aim of keeping it clear of litter and presenting a better look for the town. After much negotiating with the Corowa Shire and RTA we were finally given permission to look after a stretch of the Riverina Highway between the saleyards and tip. 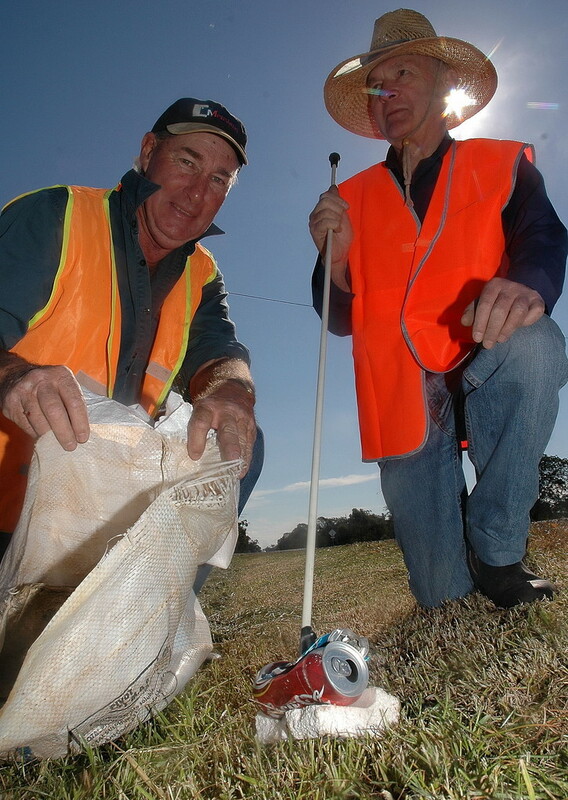 Every three months, Club members gather to remove rubbish and take it to the tip. 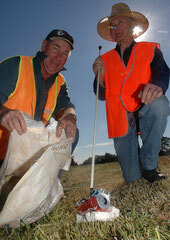 Below are some photos from a number of cleanup events. To view a larger version double click on the photo.